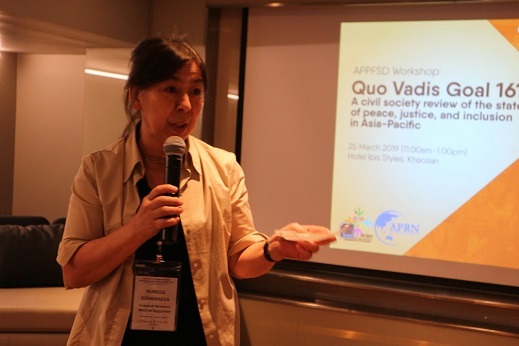 Asia Pacific Research Network (APRN), in partnership with Asia Pacific Regional CSO Engagement Mechanism (APRCEM), held the panel discussion titled “Quo Vadis Goal 16?” at the Asia Pacific People’s Forum on Sustainable Development 2019 (APPFSD) on March 25 in Bangkok. Thirty five (35) participants from regional and national CSOs, people’s organizations, UN agencies and members of the media attended the said forum. Goal 16 of building peaceful, just and inclusive societies is important as a means and an accelerator to achieve Agenda 2030. And yet, achieving the targets of Goal 16 remains difficult given the rise of repressive governments, closing civic spaces, and growing militarism. 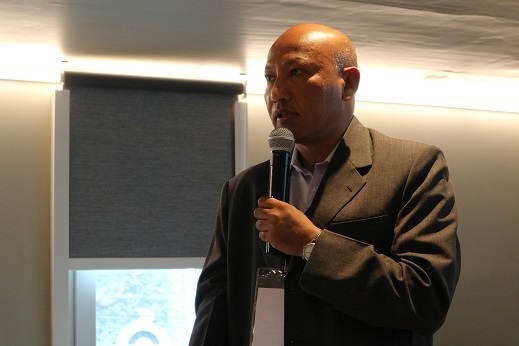 In Nepal, the government is tightening its grip over CSOs by bringing back restrictive laws which make it more difficult for CSOs to register, renew, operate and access resources. CSOs also face threats from external forces such as criminal groups, extremists and insurgents through harassment and extortion. In Indonesia, the National Commission on Human Rights (Komnas HAM) revealed that there are a total of 1,500 cases of conflict related to disputes, conflict and struggles for land and natural resources. Thirty percent (30%) of these cases involve oil palm and palm oil plantations. Regional network PAN Asia Pacific reported 57 cases of killings, 136 arrests, and 23 cases of threats, harassment and assaults related to land conflicts and struggles from January to November 2018. Attacks against fundamental freedoms. Rights and freedoms are attacked. Despite the recent upsurge in labor strikes in the Philippines, the calls to end contractualization have fallen on deaf ears. More than 30,000 workers who went on strike suffered repressive blows varying from threats, intimidation and assault. A total of 28 killings have been recorded in the labor sector from 2016 to 2018. Indigenous peoples such as in Thailand as well in the Philippines are being criminalized for practicing traditional livelihood such as shifting cultivation for collecting non-forest products. Recognition to self-governance and access to justice has been scarce, as customary laws are not incorporated in the dominant legal and justice system. 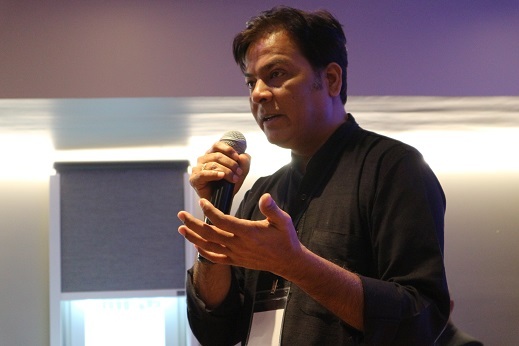 To cap the discussion, Ajay Jha of CECODECON and feminist activist Sarah Zaman talked about the different ways that civil society and movements were resisting militarism, closing civic spaces, and exclusion. 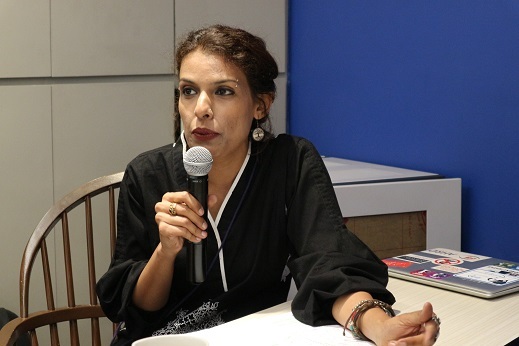 Zaman shed light on the experience of Pakistani women in confronting repression, threats of arrest, and misinformation. Jha meanwhile shared how Indian farmers’ organized resistance reversed court decisions that trampled on their rights. 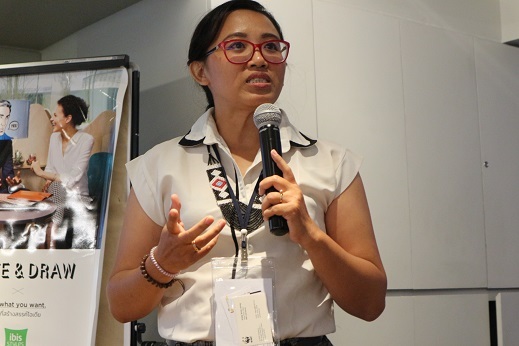 Participants came with the consensus to come up with a strong statement on the shrinking spaces of CSOs and advocate for a right-based approach to development at the coming Asia Pacific Forum on Sustainable Development. They agreed that strong solidarity ties were needed to push forward a genuine and people centered development agenda.